Tonight We have Travis Walton! The most Documented Alien Abduction in History today! This Also will be the LAST show for Haunted Survivor Radio. Thank You All for all the time you spent with us. We had a Great Time. Neither One of Us are going far; you can see us on Facebook and at the many Places throughout the US we will be traveling to. Having Travis Walton on the show is something Steven has looked forward to for a long time. We will go out with a Bang! Come Listen to this History Making Show as we Interview Mr Travis Walton! 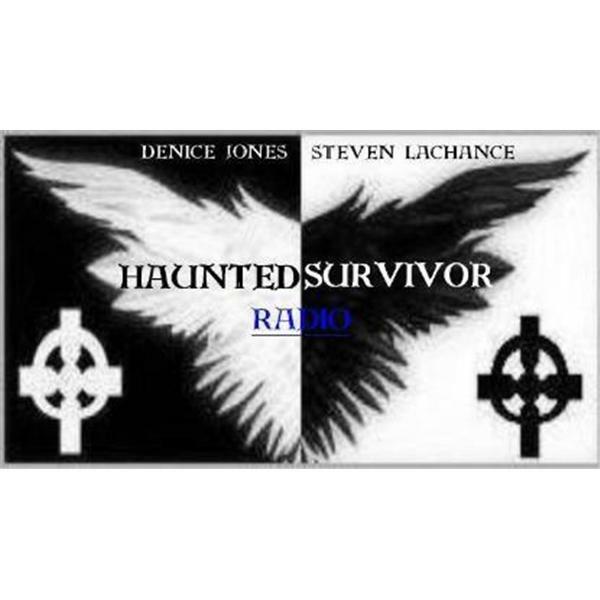 For all your Paranormal Come listen to Denice and Steve. Tonights Guest will be John Zaffis..Part 2 on ZOZO the Ouija Board...Demon? For all your Paranormal Come listen to Denice and Steve. Tonights Guest will be.... Darren Evans,, Hear about ZOZO the Demon from the Ouija Board!